HER DEATH, PEG FINALLY MADE SURE HER TRUTH WAS TOLD! 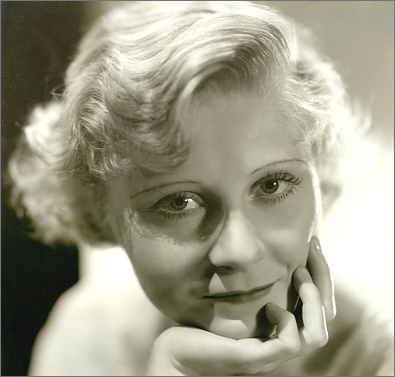 Hollywood will never forget Peg Entwistle even though she made only one film and it was a dud. No, the scene that made her famous wasn't in a movie; it was in real life, and it was spectacular. Peggy was the first person to die by falling from the famous Hollywood sign. It happened back in 1932 and to this day most people believe she jumped from the sign because her career was failing. But the truth be told, Miss Entwistle didn't take her own life. She was sadistically murdered by Tinsel Town's most mysterious villain. Still, after all these years, does any of that really matter? It does to Peggy. This is her story and how she finally told it eight decades after her death. THE TRUTH BE TOLD is historical fiction that offers an alternative explanation for events leading up to a real life tragedy. As such, the story is not only plausible, it makes a great deal more sense than what history tells us is supposed to have happened. And while the story is pure fiction, history offers no evidence contrary to the notion that Peggy was actually the victim of a perfect murder.